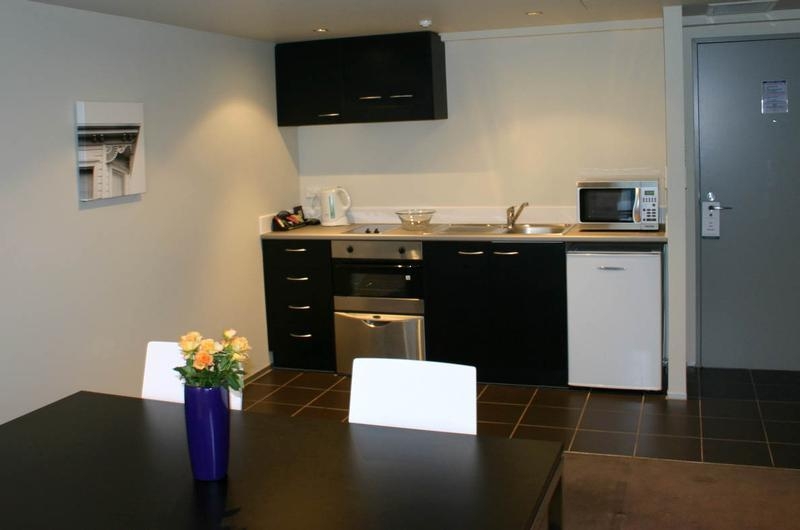 Most apartments have full kitchen and laundry facilities. Popular apartment complex west of the CBD. 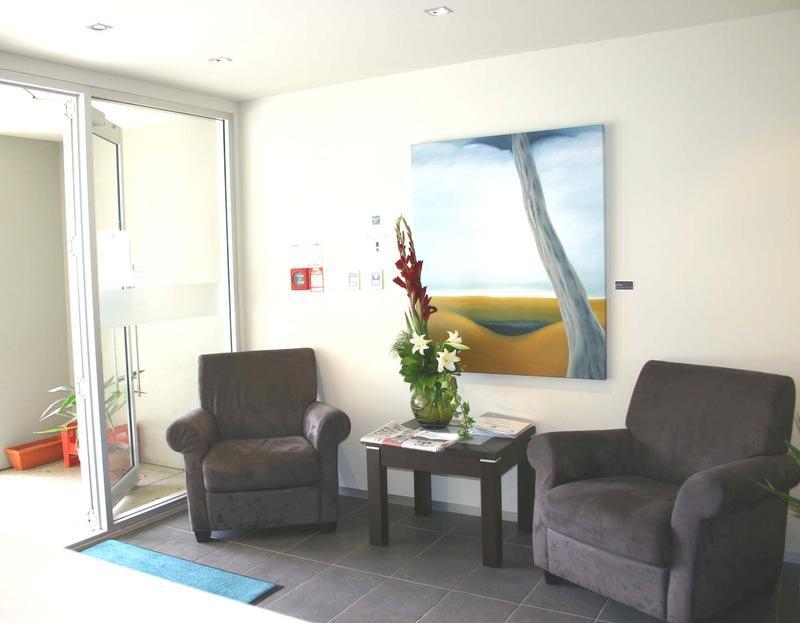 Very modern rooms, contemporary, shiny fittings, fresh bathrooms, some balconies, most with full kitchens. Internet throughout, local restaurant chargeback. 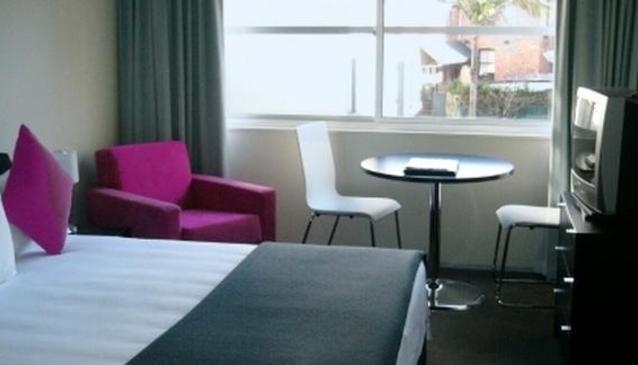 Quest Ponsonby Apartments Auckland are situated in a quiet suburb yet still have many amenities on the doorstep, like boutiques, bars, restaurants and the glorious Western Park literally across the street. 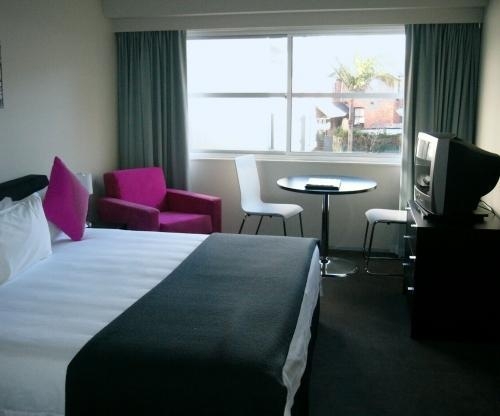 It's within easy reach of the CBD, just a short cab ride or drive away. Most apartments have full kitchen and laundry facilities, and the majority have their own private balconies, and there's a very convenient breakfast service which means you can lie in that little bit longer.